One of my favorite authors is Emily Freeman. 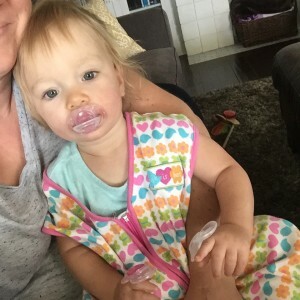 Her blog and books have been expressing the things my soul feels but doesn’t have the energy to process in these tiring days of young motherhood. 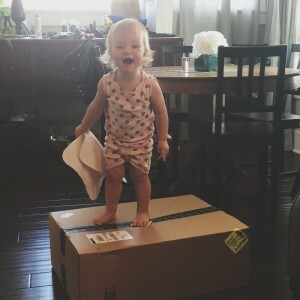 Emily loves celebrating all the little ways that God’s glory shines through our days. 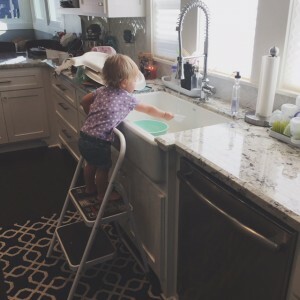 She mentioned that when her kids were little, she wanted to practice taking note of the random things that filled their days together. So, every now and then she would make a list in her journal with the title “These are the days of…” I’ve tried it a few days this past month, and those entries have already made me smile as I look back at them. I’m sure I will treasure them even more in the future. I thought I’d share a few snippets here. … watching Savannah watch the world around her. Her big eyes love to observe and take things in. … Savvy saying, “Ruff! Ruff!” at any dog we see or hear. And sometimes at squirrels and cats. … walking, running, stomping, clapping. And climbing! On everything! …wishing it was cooler. Fall is just the best- when it eventually arrives. … discovering that Project Runway is available on Hulu. Why did it take me so long to realize this?!? Make it work, people! … watching football! Fight on. 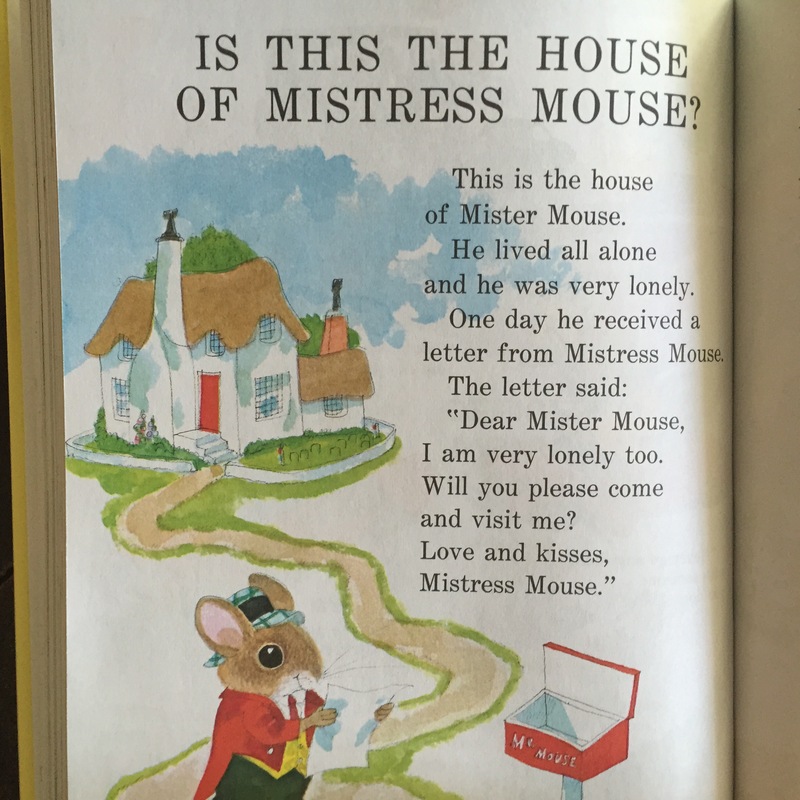 You go, Mistress Mouse. 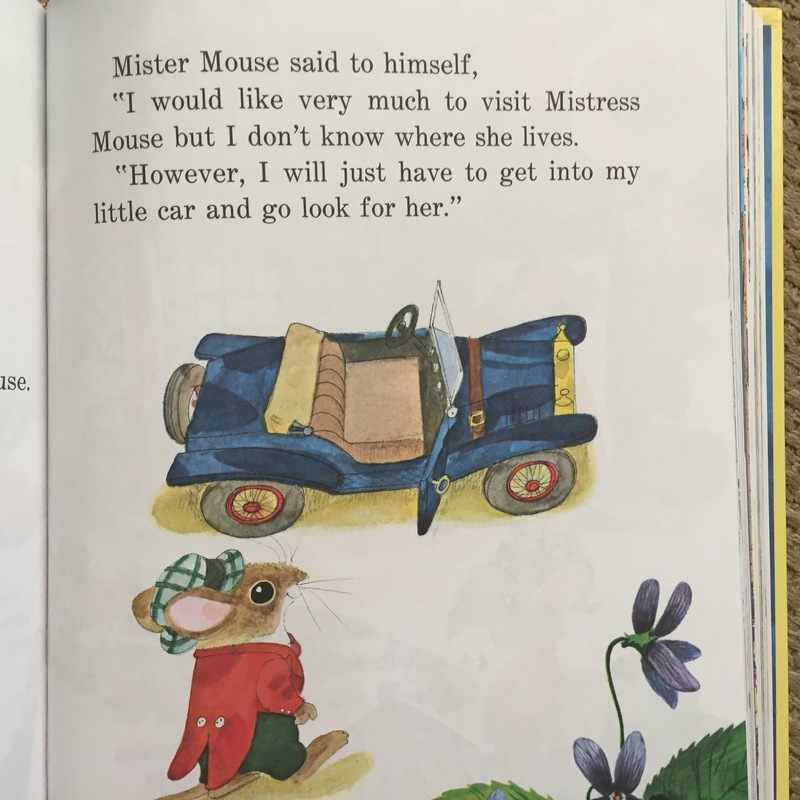 And high five to Mister Mouse for jumping at a new opportunity. What sorts of things are your days filled with recently?